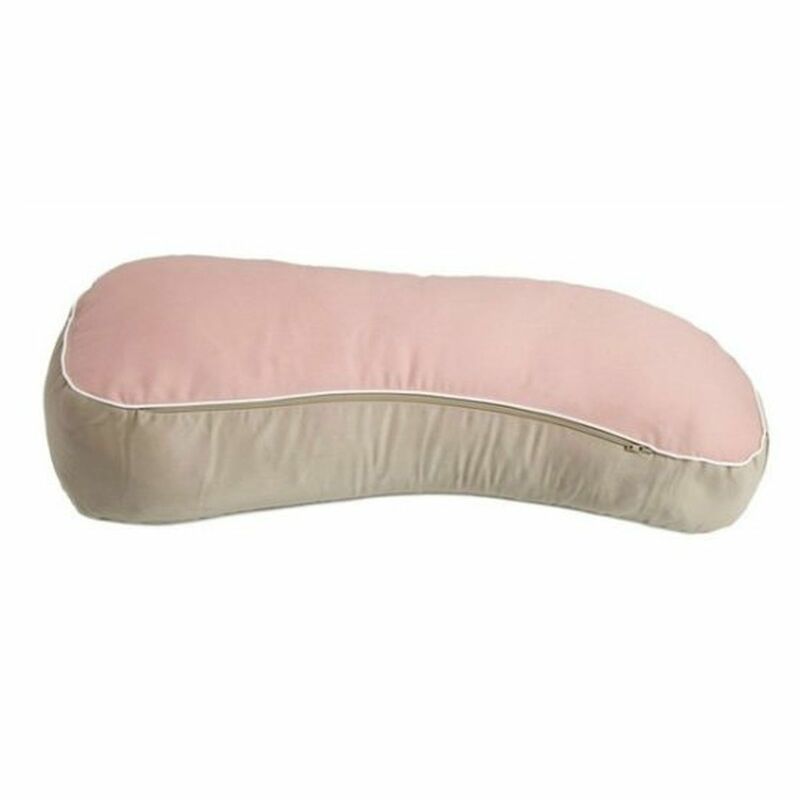 The Milkbar Breast Feeding Pillow is compact, portable and stylish. Has a zip-off washable cover and washable inner pillow. Designer colour combination tones well with home decor. One end of the Milkbar Breast Feeding Pillow is higher than the other so baby’s head is at breast height.